Learning the German language is one thing, but attempting to understand Legal German is something quite different or, as our American cousins would so sportingly quip, a whole new ball game. As every long-suffering translator knows, translating Legal German into English ceases to be a mere ball game. 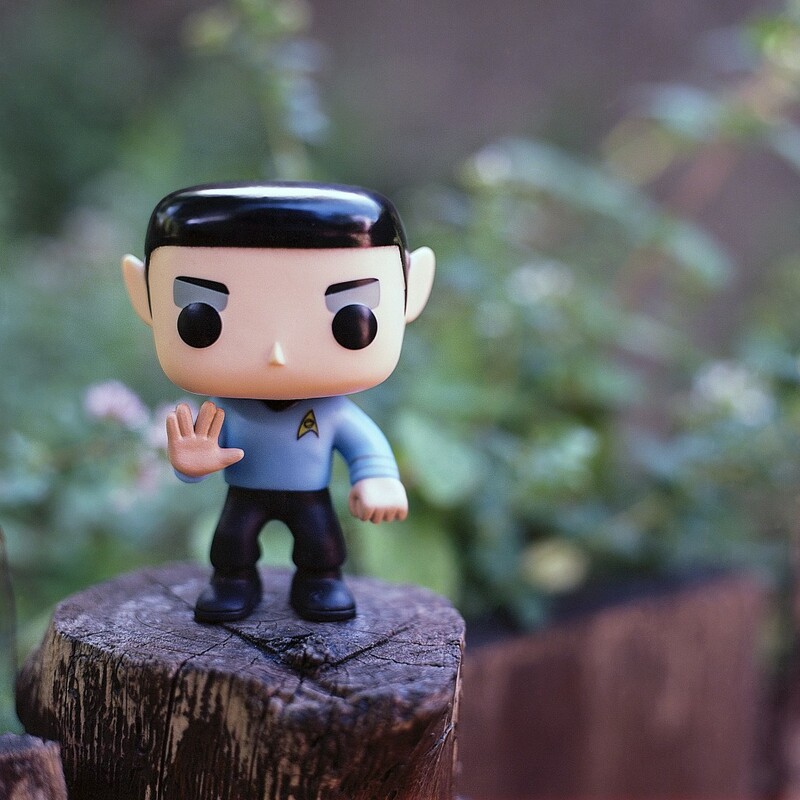 Undertaking legal translations is in fact more comparable to playing the three-dimensional chess game of Mr Spock (of Star Trek fame or, Sheldon of Big Bang Theory). Why? Well, basically it’s because with the legal terminology you are translating not only words but also transporting intellectual luggage and diverse analytical models: the “DNA” of jurisprudence. In common law and civil law systems that DNA is similar but very different in parts and, as we all know, the devil is in the detail. Translators must try to balance the often-competing demands of making a translation “sound” natural and familiar to the readers in the target language whilst at the same time conveying the details of the original meaning in the source language. The saviour for translators in several “new” areas of law has been the development of cross-border laws and glossaries of terminology in translation. In this regard the EU has played a leading role and has endowed the legal world with new definitions for English words such as “undertaking” (cartel law) or “operator” (data protection). Mark Twain was reluctant to admit it, but translators know that there is a certain beauty that lies in the logic of the German language and the never-ending ability of its users to build compound nouns at will. This propensity has certainly not been lost on German legal scholars. It is the German nouns that dominate legal thinking and legal writing. What we are actually doing (the verb) is often exiled to the end of the legal sentence (or subordinate clause). In the meantime, an entire legal cosmos of conceptual systems and jurisprudential worlds will be summed up, pigeon-holed and assigned to a single (albeit very long) word: the noun. Thus, for example, the litter of a thousand and one issues related to the transfer of risk, possession and title (not to mention a few other things) can all be neatly swept under the carpet of the much-revered Abstraktionsprinzip. The misguided lawyers trained in the common law system should always beware: numerical literacy is critical in civil law. From time to time, even the noun is thrown to the wind. It is the icing on the cake of German legal fluency not to cite a name but rather only the applicable legal reference: a pararaph number from a code; not a case name – just a number. Thus, in a discussion with a legal colleague in Germany, it is not uncommon to be denied even the slightest hint of the actual legal concept at the centre of the conversation. For example, Treu und Glauben (good faith) will simply be referred to as “242”. Some cynics may say it is like being in the Hitchhiker’s Guide to the Law (apologies to Douglas Adams) – except that the the ultimate answer is not always “42”. However, I prefer the analogy of trying to paint by numbers when you don’t have the colour code. At law school I learned case names, not numbers. Verkehrssicherungspflicht was another one of my early translation downfalls. Using the simple device of breaking down the compund noun, I thought initially that the word must describe a specific duty (Pflicht) related to keeping traffic (Verkehr) safe or secure (sicher). I did not know the magic numbers starting with § 823 Civil Code. Indeed, the concept of a Verkehrssicherungspflicht is far more closely related to the ubiquitous general “duty of care” arising in common law inter alia under the law of torts and immortalised in my student mind not in a paragraph number, but in the delightful case of Donoghue v Stevenson. That 1933 case set out exactly what translators of legal terminology today still need to have…a duty of care (with or without numbers) and an understanding of the law. I absolutely agree about the use of numbers and paragraphs and complex terms being difficult to translate across. I was lucky enough that my Erasmus University (Heidelberg) offered a course for all foreign law students labelled as “german legal language” which became so useful for the transition across to the system. Upon my return to the UK after my year abroad I remember my brain switching to German in some of my lectures where statutes were featured (not often of course) as this was what I had grown accustomed to. My notes ended up becoming a mixture of English and German. This did work in my favour eventually though, as my later studies required a certain ability to use both systems and languages. But I was so grateful to return to the common law cases.